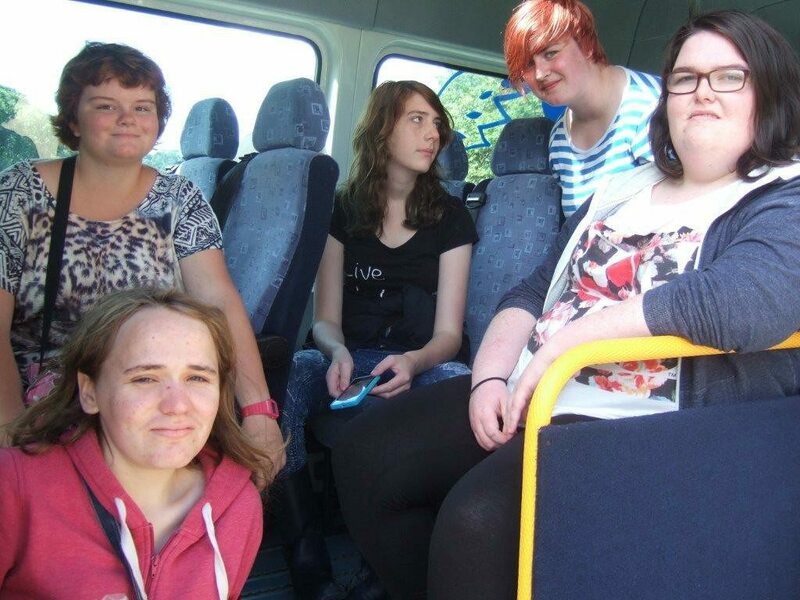 This scheme is for 12 – 25 year olds to provide opportunities for fun and friendship. This a “mobile” youth club that goes out during evenings each week in term time with different groups of young people. Activities include skiing, horse riding, arts & crafts and film nights. Members are asked what they want to do. We can now take referrals online, via Tîm Plant Anabl, Tîm Teulu, Mentors, Young Carers, Inclusion officers, or any other agency in Ceredigion supporting young people.